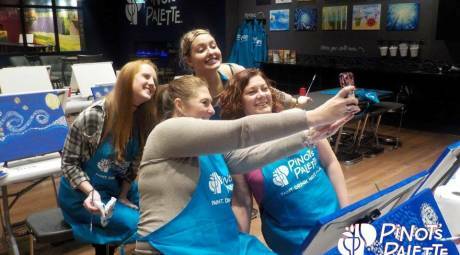 Paint your own holiday masterpiece at Pinot's Palette in Collegeville. "Peace. Love. Joy." is the theme for the studio's New Year's Eve paint-and-sip experience. 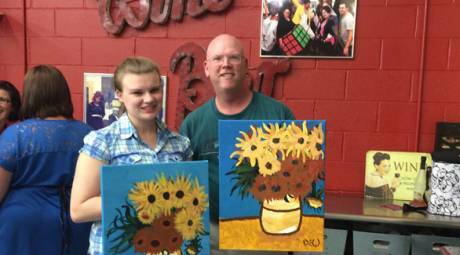 The class is BYOB and starts at $35 per painter.